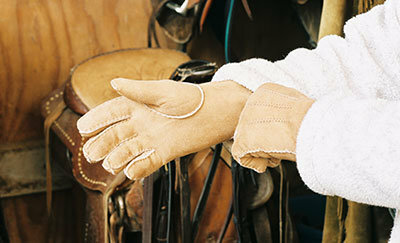 The perfect accessory for every equestrian! 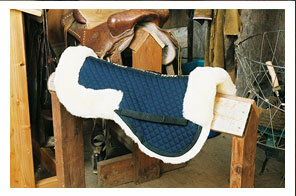 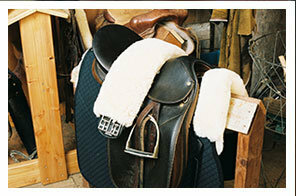 Sheepskin saddle pads, half pads, numnahs, girth strap and halter covers and many accessories including sheepskin mittens, slippers, boots, and designer rugs. 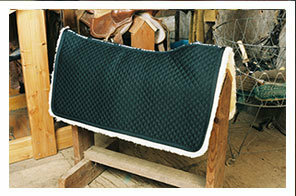 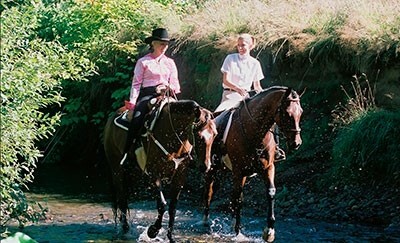 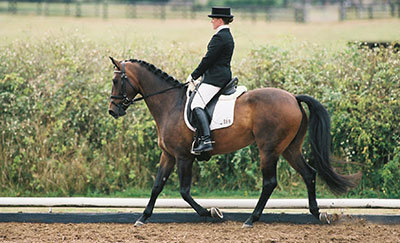 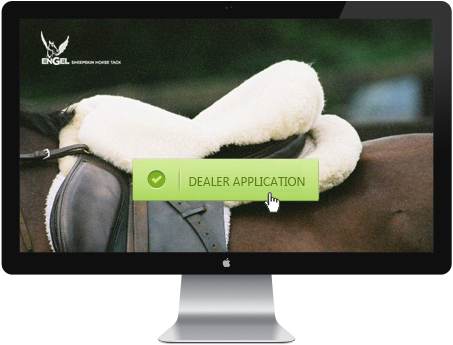 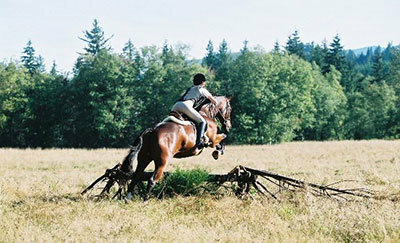 Engel products are designed with the performance, comfort and the relationship between the horse and rider as priority #1.  Our customers say it best! 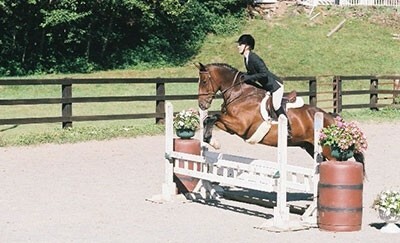 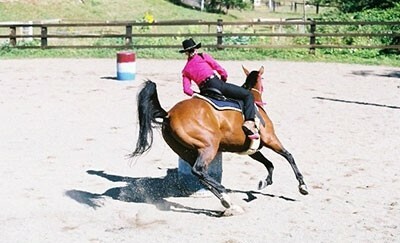 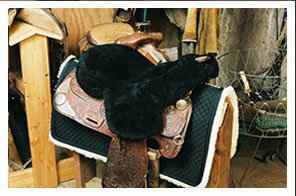 I love my saddle and I love my horse. 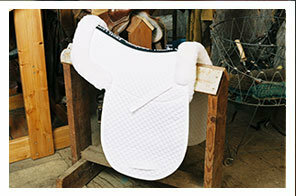 But without the Engel half pad they would never go together. 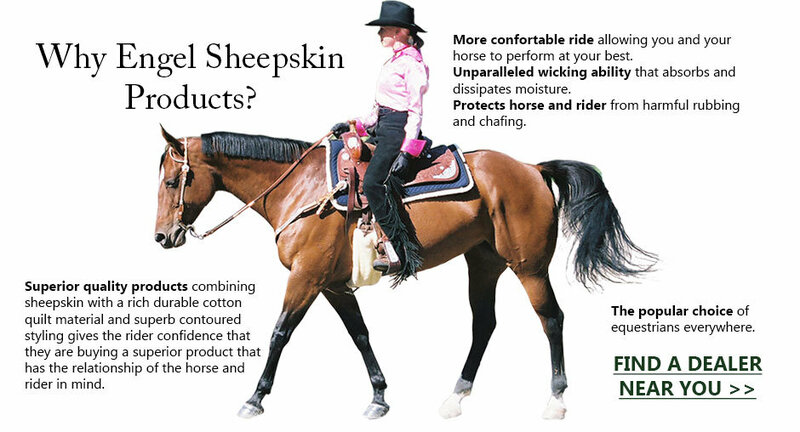 Shop the Engel Sheepskin Horse Tack Catalog!